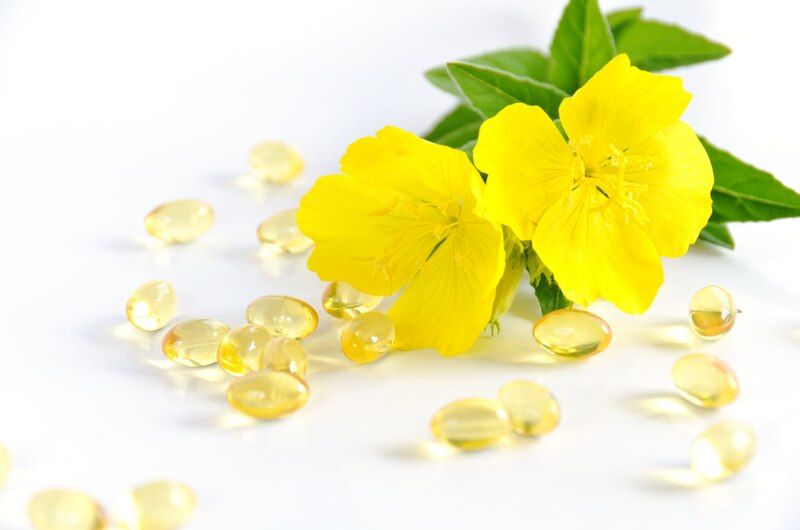 Evening Primrose Oil offered comes with botanical name of Oenothera Biennis and CAS no of 65546-85-2. Coming in pale yellow to golden yellow liquid, it has characteristic odour and has solubility in alcohol and oils and insolubility in water. The oil has specific gravity of <1 @ 15 C, refractive index of 1.477 – 1.479 and flash point of >100 °C. Some of its properties include: Coming extracted using cold pressed process Oil obtained through cold pressing seeds of Evening Primrose plant Features constituents like Linoleic- 75.5%, Gamma Linolenic- 10%, Oleic- 7.0% Blends well with most of essential oils Used in manufacturing and in dilution with other carrier oils Also useful to combat cellulite.